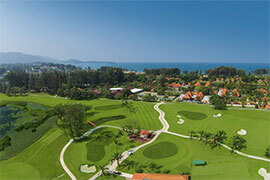 Laguna Golf Phuket offers a large driving range, complete with practice fairway bunker and along with short game practice facilities – including a fully covered area for protection from both sun and rain. 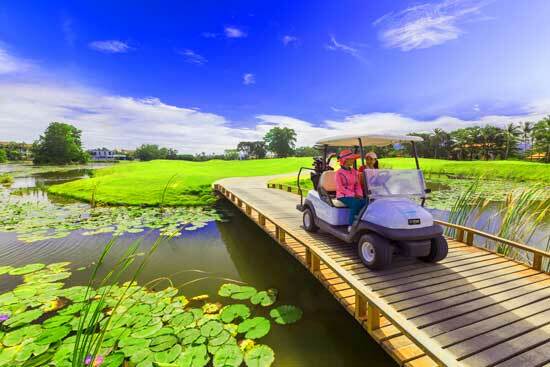 Golfers can work on all facets of their game with three putting/pitching/bunker greens. 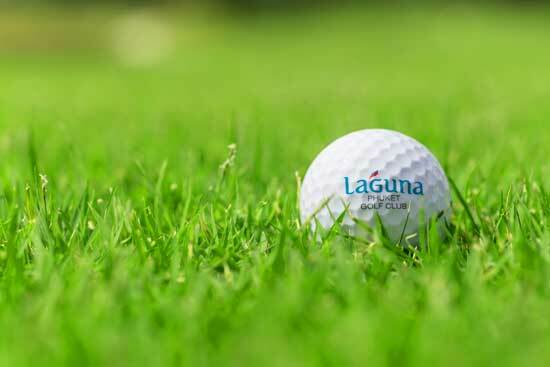 The new Laguna Golf Academy also offers a wealth of opportunities for learning, developing and enjoying your game with dedicated PGA instructors and extensive practice facilities. 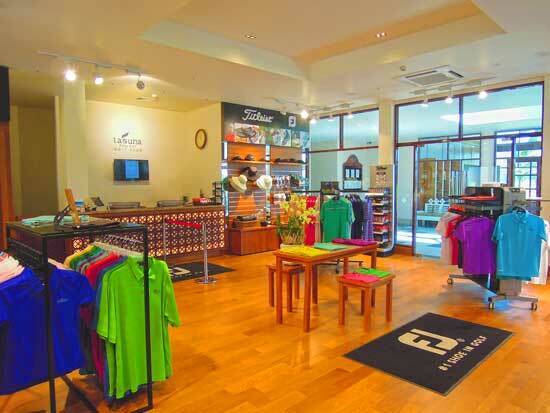 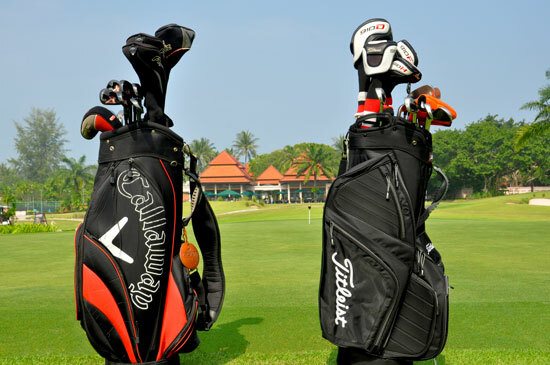 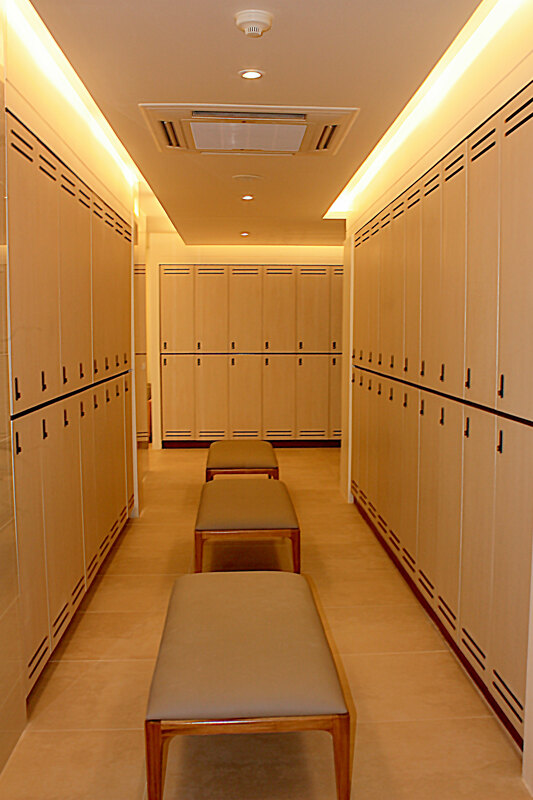 The traditional Thai design clubhouse offers a host of luxury facilities, including full service locker rooms, golf bag storage, a well-stocked Pro Shop and three floodlit tennis courts. 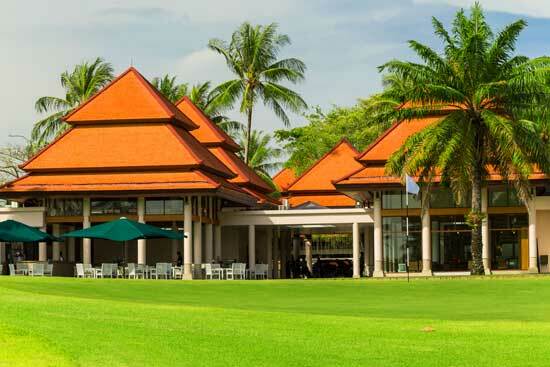 The integrated Banyan Cafe offers international daytime dining with both air-con dining and large outdoor terrace seating areas.